Where The Heck Is The Mineral Eye Liner? Many women have asked us if we will be offering eye liner pencils to our mineral makeup repertoire. And the answer is, they really are not necessary. 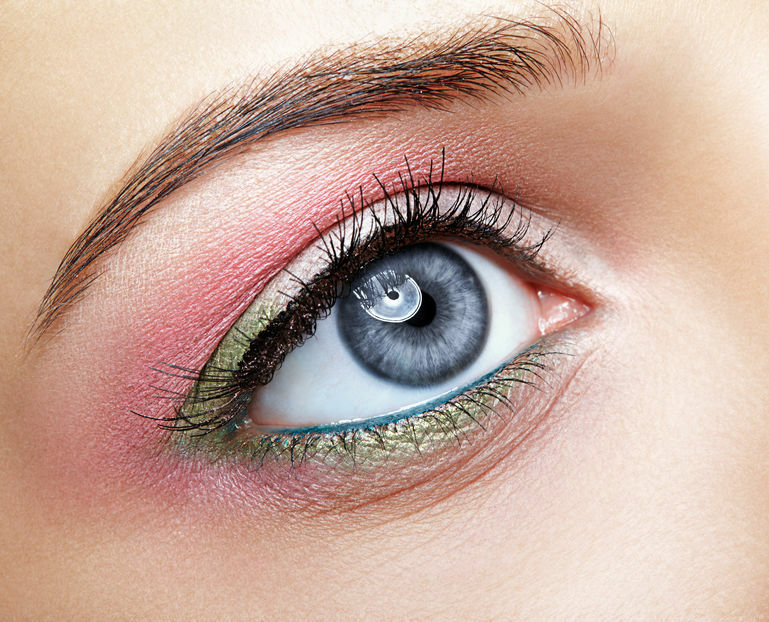 This may seem odd that we would say this, especially for ladies new to the mineral makeup world, and are used to the conventional methods of eye color, but the reason is, our mineral eye color comes in deeper, richer shades that also doubles as an eyeliner. However, this should not be confused with getting a similar effect as you can with liquid eyeliner since this is a completely different application and the look is not 100% similar to pencils. When you are researching a particular mineral eye shadow shade, especially those with a deeper tone, the pigment is extremely rich and intense. An example is our lustrous eye shadow shade, RAVEN which is a deep blue black, or our newest addition DRAMA QUEEN which is our purest black. They both work fantastic as an eye liner. The thing to note though is any of our shades that are deeper in tone in these categories of, browns, reds, blues, deeper shades and greens, all can be used to frame the eye for any look you wish to achieve. But let's not slight all of our other shades since it is also fun to use multi-shading on the eyes by mixing more than one color to complete a framed eye as exampled in the photo. Beauty Tip: Take a small dot of your preferred mineral eyeshadow shade and dampen the tips of one of our makeup brushes used for this task with distilled water or Visine. The best brush to use is either the SLANT or our LINE and SMUDGE. Then dip the damp brush into the color and create the eye line you desire. As the line dries you can even begin to smudge it a bit for more of a smoky look. The staying power is quite remarkable. Test It: If one is skeptical, test your favorite mineral makeup eyeshadow shade on the inside of your forearm or the back of your hand. Allow to fully dry and then attempt to wipe if off with your fingers. You'll see it will pretty much require water and cleanser to remove the pigment. So again, we offer a time saving and money saving way to increase your mineral makeup repertoire by our mineral powders performing double duty for multiple tasks, whereby requiring fewer products.